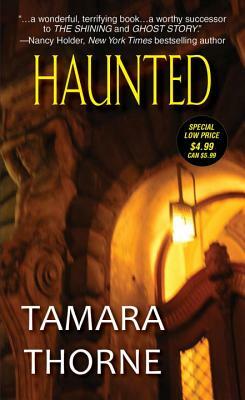 Tamara Thorne has been a horror novelist for more than two decades, and has always loved a good ghost story. She is the author of Haunted, Moonfall, Candle Bay, The Sorority, Bad Things, The Forgotten, and Eternity, among others. She lives in California, where many of her horror stories take place. Visit her online at tamarathorne.wordpress.com.